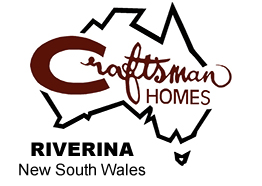 Craftsman Homes have 100’s of fantastic home designs. Click here to visit our main corporate website for a full searchable catalog. Then come back and contact us directly.